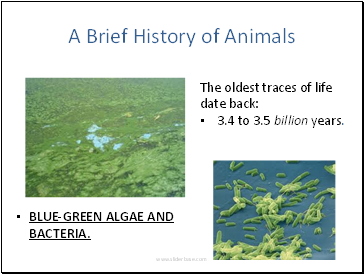 3.4 to 3.5 billion years. 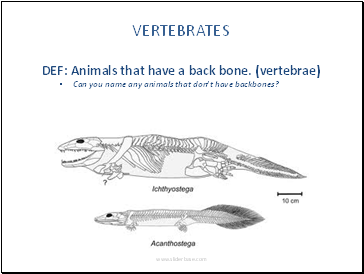 Can you name any animals that don’t have backbones? 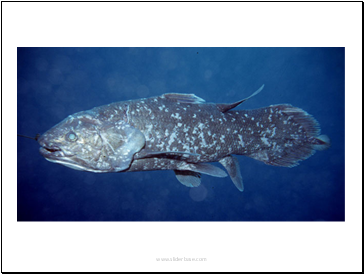 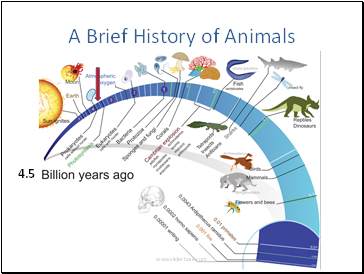 1st there were only dinosaurs, mammal-like reptiles, and sea creatures. 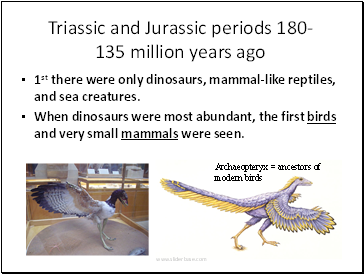 When dinosaurs were most abundant, the first birds and very small mammals were seen. 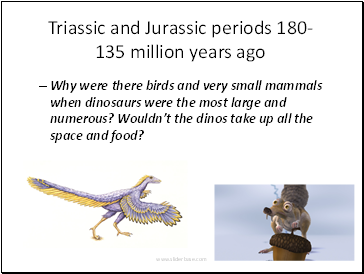 Why were there birds and very small mammals when dinosaurs were the most large and numerous? 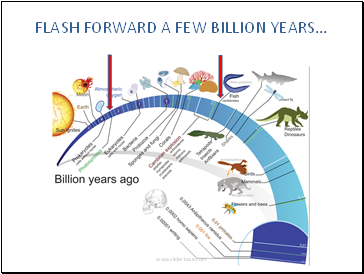 Wouldn’t the dinos take up all the space and food? 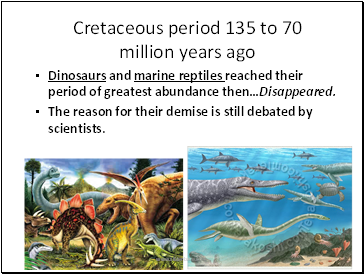 Dinosaurs and marine reptiles reached their period of greatest abundance then…Disappeared. 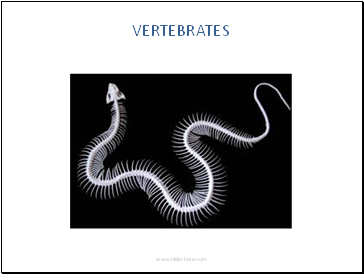 The reason for their demise is still debated by scientists. 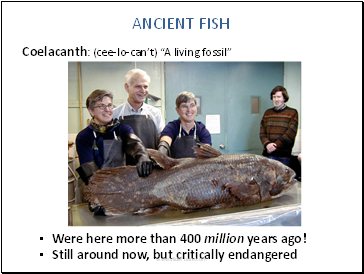 Were here more than 400 million years ago! 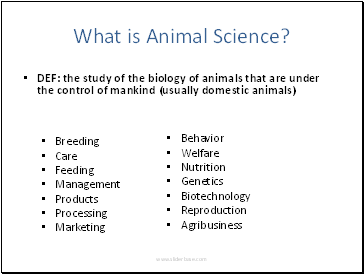 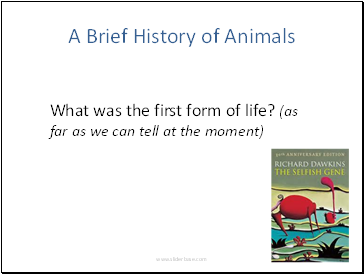 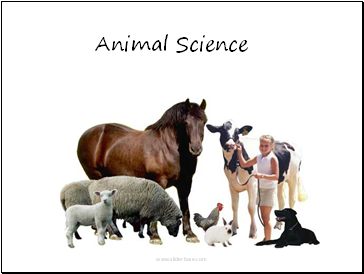 When did Animal Science Start?